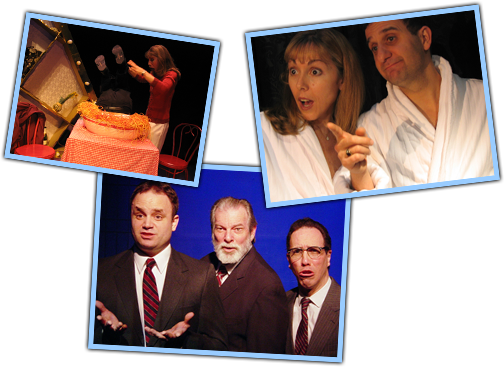 Based in New York City, the Foolish Theatre Company's mission is to develop and produce theatrical comedies in all forms. Be it highbrow, middlebrow, lowbrow or plucked brow, the Foolish Theatre Company aims to entertain and amuse. Ask yourself, “Did you laugh enough today?” If the answer's no, the Foolish Theatre Company is here to fix that.